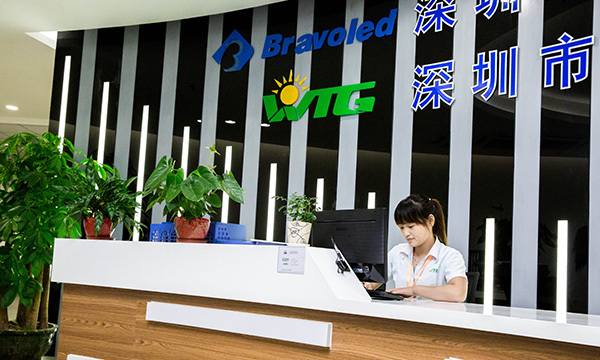 Bravoled Lighting Manufacturing Co., Ltd was established in Shenzhen, China in 2009, in the past several years Bravoled was growing from small size trading company up to a leading LED lamp manufacturer concentrating on North America market, with 1,000,000 sqf workshop floor and over 200 employee, monthly output of over 300,000 lamps. 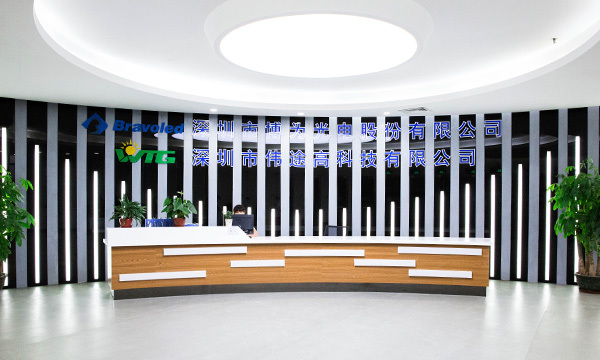 As a North American market oriented manufacturer, Bravoled provides the most advanced technical support and services in all lines of UL/cUL, DLC, ETL/ c ETL and Energy Star certified LED products from indoor luminaires to outdoor series, from commercial to residential series, etc. With clients’ support, we’ve become a public company in China stock market early 2016, the code is 836900. Our goals is to seek for partnership OEM customers all around USA and Canada, We are committed to provide our customers with the most qualified products at the most satisfied speed to meet with their individual needs, We want to be led by energy saving and environmental protection lighting technology development, and to set up business partnerships and friendships with our clients on a mutually beneficial relationships, seeking win-win resolutions.